This charming & character filled family home offers a wonderful lifestyle in one of Sunshine’s most prized residential areas. Standout features include 2 separate living areas, a magnificent pergola area with timber decking and an inground swimming pool. Perfect for entertaining and the growing family, it must be seen to be appreciated. Comprising: 3 comfortable bedrooms all with MBIR’s, study area/or possible 4th bedroom, spacious lounge room, appealing vinyl wrap kitchen adjoining meals area, rumpus/family room overlooking the backyard & a bright central bathroom. 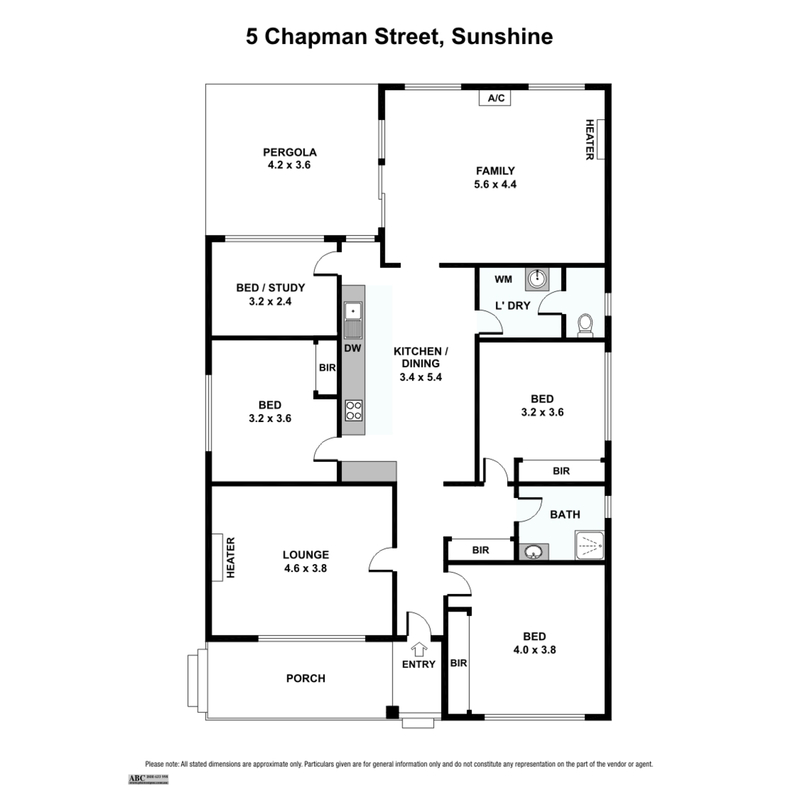 Features include high patterned ceilings, polished floorboards, timber venetian blinds, air conditioner, 2 gas heaters, dishwasher & garden shed. All this ideally set in a brilliant location, walking distance to parks, shops, schools & Sunshine train station. Call now to inspect, this home is sure to impress!